Ligue 1 will resume its rights this weekend. Among the promising matches of this first day, we also find a tantalizing AS Saint-Etienne-EA Guingamp. With a very good second half of the season the previous edition, the ASSE will try to continue this momentum. After finishing in seventh place in the last Ligue 1, the Greens hope to do better this season. For this, Jean-Louis Gasset can count on a quality workforce. In addition to Yann M’Vila who chose to continue with ASSE, Mathieu Debuchy decided to make the same decision as his teammate. The Etienne technician should be able to rely on the majority of strong men from the previous season. Always very solid at home, ASSE hopes to start well against EA Guingamp. Twelfth in Ligue 1 last season, Antoine Kombouaré players must make a full score to hope to take at least one point in the Cauldron. ASSE is still very strong in his Cauldron. Last season, AS Saint-Etienne was the fourth best team of the championship during the last fifteen days. The Stéphanois hope to do better than their seventh place last year. EA Guingamp was only the thirteenth away team last season. 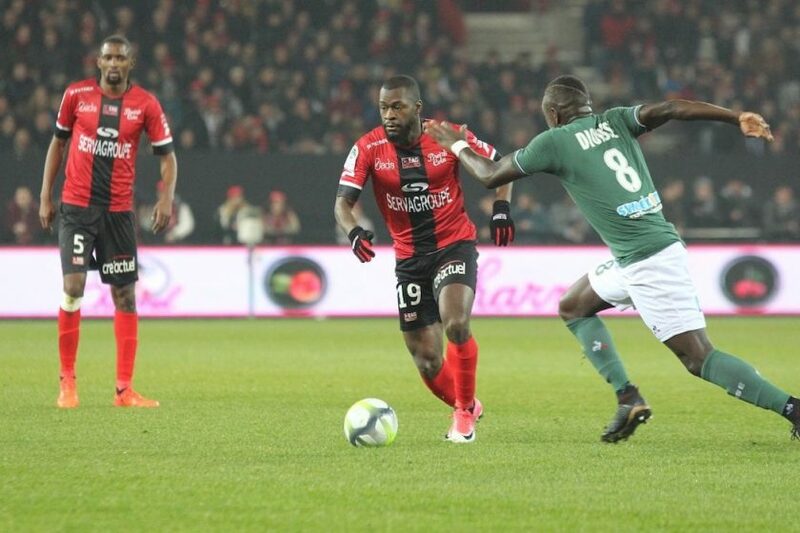 During the last seven receptions of the EA Guingamp, the Greens have always imposed themselves. It is certain that the Greens will try to start their championship as well as possible. To not know the same beginning of the season as last year, Jean-Louis Gasset should be able to rely on a skeleton already well prowl. There is no doubt that ASSE will have the means to get away with the three points on this first day against EA Guingamp.